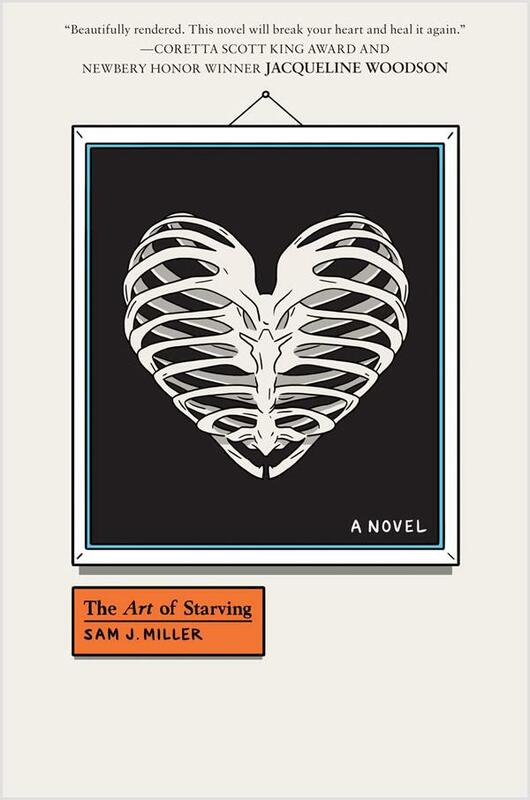 The Art of Starving by Sam J. Miller. July 11, 2017. HarperTeen, 372 p. ISBN: 9780062456717. Int Lvl: YA; Rdg Lvl: YA; Lexile: 730. Grades 9-12. 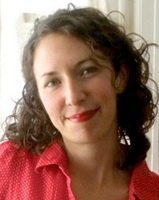 Miller’s heartfelt debut novel tackles difficult subjects with a bold mix of magical realism, tender empathy, and candor. Matt, 16, lives in a rural upstate New York town with a single mother who slaughters hogs at the local processing plant. Matt is desperate because his beloved older sister, Maya, has left home, supposedly to record an album with her punk band, although he fears she’s met a worse fate at the hands of a group of high-school bullies led by handsome Tariq, an object of desire for both Matt and Maya. Feeling powerless, Matt realizes he can maintain control over one thing: the calories he consumes. As he restricts his food intake, Matt feels his other senses sharpen to the point where he believes he has superpowers, hearing and seeing other people’s thoughts, and influencing others with his own commands. 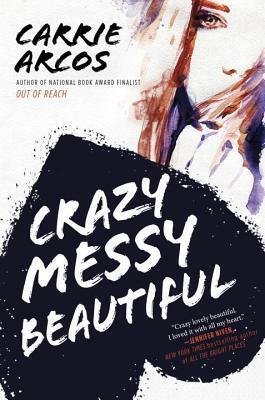 Matt is delusional and anorexic, but he’s also an admirably strong character who is out and proud, brilliant, creative, and determined to survive. 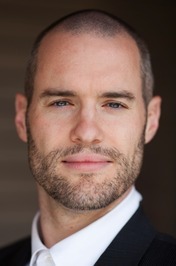 It’s not always easy to find novels with troubled gay male protagonists who aren’t doomed, and Miller’s creative portrait of a complex and sympathetic individual will provide a welcome mirror for kindred spirits. 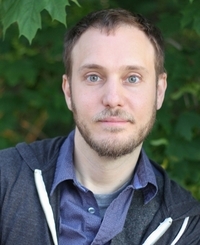 Sam J. Miller’s debut novel The Art of Starving, rooted in his own adolescent experience with an eating disorder, was called “Funny, haunting, beautiful, relentless and powerful… a classic in the making” by Book Riot. His second novel, Blackfish City, will be published by Ecco Press in 2018. A finalist for multiple Nebula Awards along with the World Fantasy and Theodore Sturgeon Memorial Awards, he won the 2013 Shirley Jackson Award. 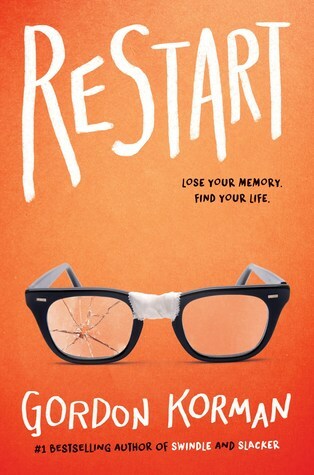 Restart by Gordon Korman. May 30, 2017. Scholastic Press, 243 p. ISBN: 9781338053777. Int Lvl: 3-6; Rdg Lvl: 5.5; Lexile: 730. Grades 4-7. Recovering after a fall, Chase regains consciousness in a hospital bed surrounded by complete strangers—including his mother and brother. After he returns to school, he struggles to regain what amnesia has erased, but what he learns isn’t reassuring. His two old buddies from the football team are bullies. The kids he wants to hang out with now, like those in the video club, were often their victims, and they’re understandably wary of the new Chase. If he regains his memory, will he become the jerk he was before? Chapter by chapter, the very readable first-person narration shifts among seven students, giving readers access to many points of view. Their reactions to the changes in Chase’s outlook vary according to their personalities and their prior relationships with him. The characters are well drawn, and the scenes in which Chase befriends an elderly veteran at an assisted facility are nicely integrated into the novel. A talented storyteller, Korman shows bullying, regret, and forgiveness from various perspectives and leaves readers with ideas to ponder. 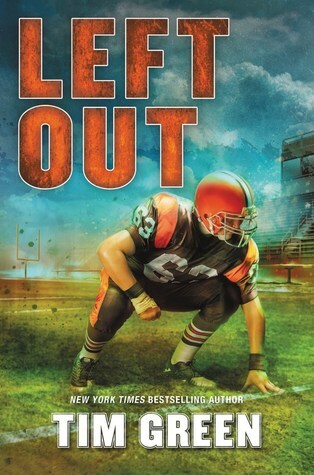 Left Out by Tim Green. September 27, 2016. HarperCollins, 352 p. ISBN: 9780062293824. Int Lvl: 5-8; Rdg Lvl: 6.3; Lexile: 800. Tim Green, for many years a star defensive end with the Atlanta Falcons, is a man of many talents. He’s the author of such gripping books for adults as the New York Times bestselling The Dark Side of the Game and a dozen suspense novels, including Exact Revenge and Kingdom Come. Tim graduated covaledictorian from Syracuse University and was a first-round NFL draft pick. He later earned his law degree with honors. Tim has worked as an NFL analyst for FOX Sports and as an NFL commentator for National Public Radio, among other broadcast experience. He lives with his wife, Illyssa, and their five children in upstate New York. His website is www.timgreenbooks.com. 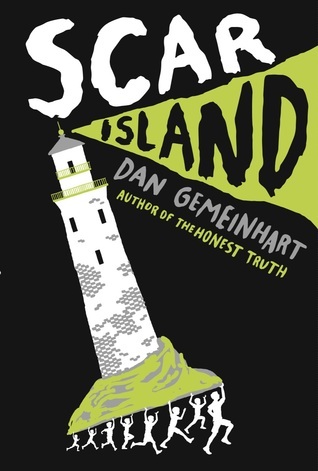 Scar Island by Dan Gemeinhart. January 3, 2017. Scholastic Press, 256 p. ISBN: 9781338053845. 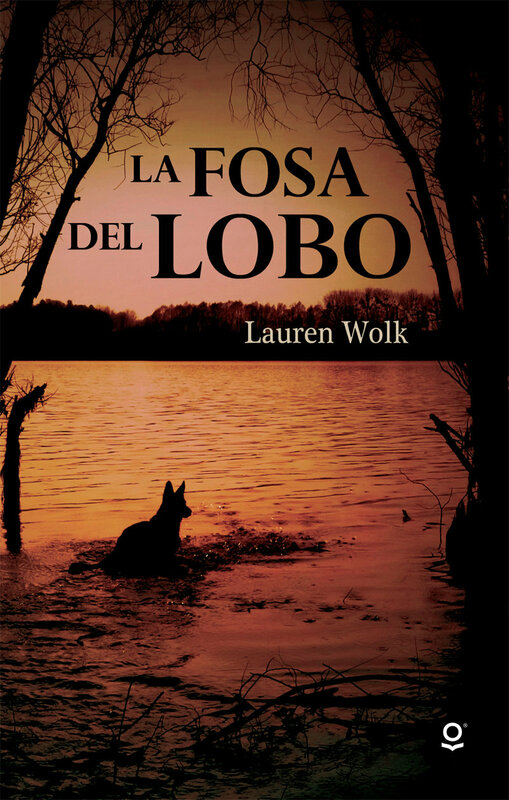 Int Lvl: 3-6; Rdg Lvl: 4.5; Lexile: 610. Jonathan Grisby is the newest arrival at the Slabhenge Reformatory School for Troubled Boys — an ancient, crumbling fortress of gray stone rising up from the ocean. It is dark, damp, and dismal. And it is just the place Jonathan figures he deserves. Just as he’s getting used to his new situation, however, a freak accident leaves the troubled boys of Slabhenge without any adult supervision. Suddenly the kids are free, with an entire island to themselves. But freedom brings unexpected danger. And if Jonathan can’t come to terms with the sins of his past and lead his new friends to safety . . . then every boy on the island is doomed. Grades 4-6. Holes meets Lord of the Flies in this fast-paced novel set in a reform school on a creepy island. Jonathan Grisby has been sentenced to 10 weeks at Slabhenge Reformatory School for Troubled Boys. Jonathan, haunted by the tragic circumstances that condemned him to the school, is prepared to serve his time. When a freak accident eliminates (deservedly) the entire staff of adults, the boys turn their prison into a playhouse, though it soon becomes evident that one sort of authoritarian rule has been exchanged for another. The book incorporates the atmospheric hallmarks of an island-bound suspense tale: a crumbling fortress, dank passages, giant rats, and a dark and stormy night. Jonathan is a brave young man capable of leading the boys through this extraordinary situation—if only he was not so incapacitated by his grief and guilt. Told with pathos and compassion, this rises above the label of survival story and examines the way truth and redemption are interconnected in one troubled boy’s life. Hi! I live in a small town smack dab in the middle of Washington state with my wife and three young daughters. I was lucky and grateful to be a teacher-librarian in an elementary school for 13 years, where I got to share awesome books with awesome kids. I love camping, cooking and traveling. I also play guitar (badly) and read (constantly). My house is always a mess. I am really pretty darn happy. 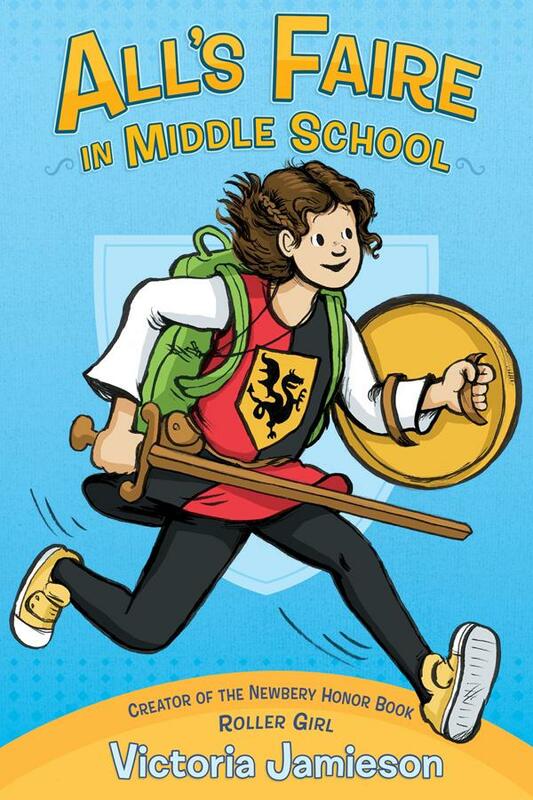 I’ve written three middle grade novels: Scar Island, The Honest Truth, and Some Kind of Courage. 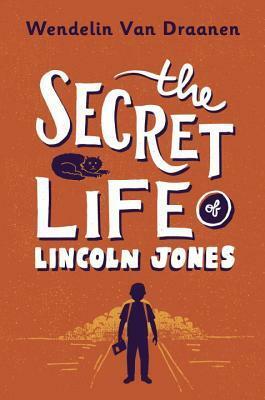 The Secret Life of Lincoln Jones by Wendelin Van Draanen. October 25, 2016. Knopf Books for Young Readers, 272 p. ISBN: 9781101940419. Int Lvl: 3-6; Rdg Lvl: 4.3; Lexile: 740. Grades 4-7. Sixth grade is tough, especially when you’re new and spend your afternoons with the “oldies” at Brookside, a memory care facility. 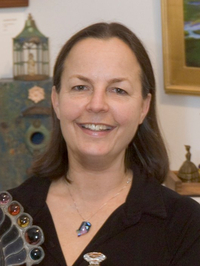 Lincoln’s ma, having recently escaped an abusive boyfriend, takes a job as a caregiver at Brookside. At school, Lincoln hides his love of writing stories, his thick Southern accent, and, most important, his Brookside connection. Lincoln thinks all the Brookside oldies are crazy, but as he gets to know them, he realizes he’s seeing the illogical, heartbreaking effects of dementia. Humorous dialogue and a swift plot, occasionally dragged down by contrived situations, anchor this realistic story. Lincoln is a delightful narrator, prone to daydreaming about stories. He has a strong, supportive relationship with his mother, although his ability to bounce back after living in an abusive situation seems unrealistic. Aging and dying with dignity are lightly touched upon, but never quite as deeply as one would hope. This book is a good place to start a classroom discussion on intergenerational relationships and the effects of memory loss. 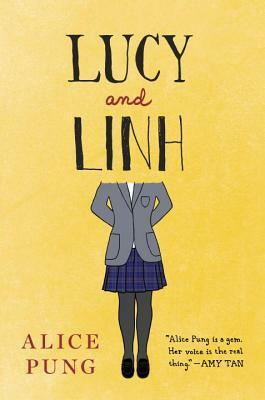 Eleven-year-old Lincoln has several secrets: the stories he writes in his notebook, his cross-country move with his mother to escape her abusive boyfriend, and the home for people with memory loss and dementia where his mother works (and where Lincoln hangs out after school). Lincoln, who thinks of the residents as “the crazies,” is mortified at the thought of his classmates discovering where he spends his time-he’s already an outcast and a bullying target. But one outspoken classmate, the memorably named Kandi Kane, takes a persistent interest in him and as Lincoln gets to know the group home’s residents better, he begins to see that he isn’t the only one with secrets and stories. Van Draanen (the Sammy Keyes series) effectively portrays the frustrations of aging and memory loss through a mix of humor, sharp-eyed observations, and the compassion of Lincoln’s mother and her colleagues. Lincoln is relatable in his flaws and insecurities, and the story’s supporting characters are equally well-developed. 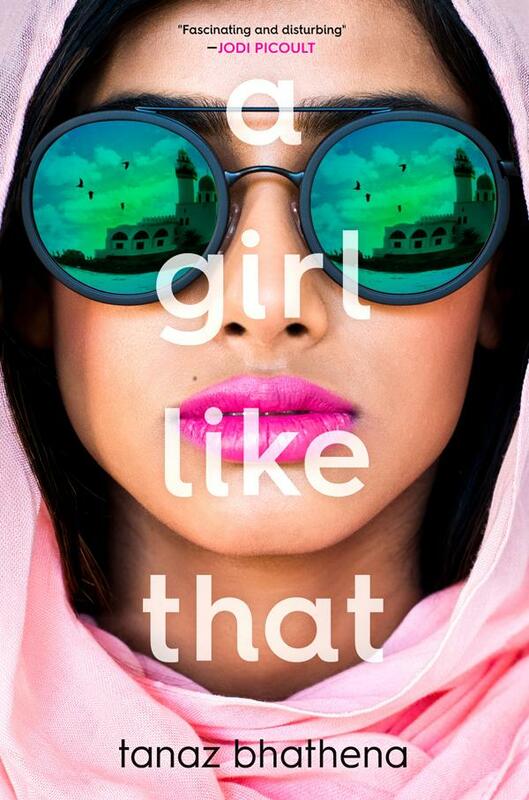 It’s a moving coming-of-age story about creating new and unexpected connections. Ages 8-12. 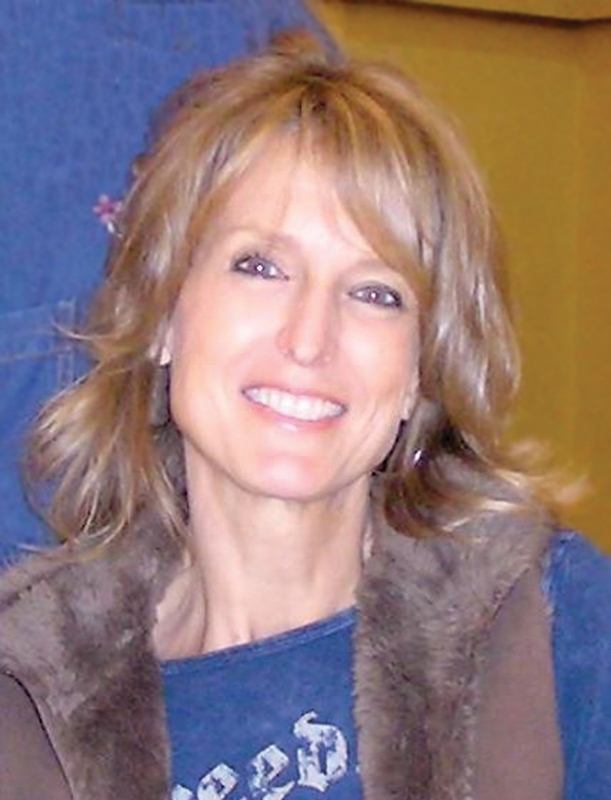 Agent: Ginger Knowlton, Curtis Brown.